Are you on the hunt for a new part-time job? There are plenty of opportunities available around Fresno. 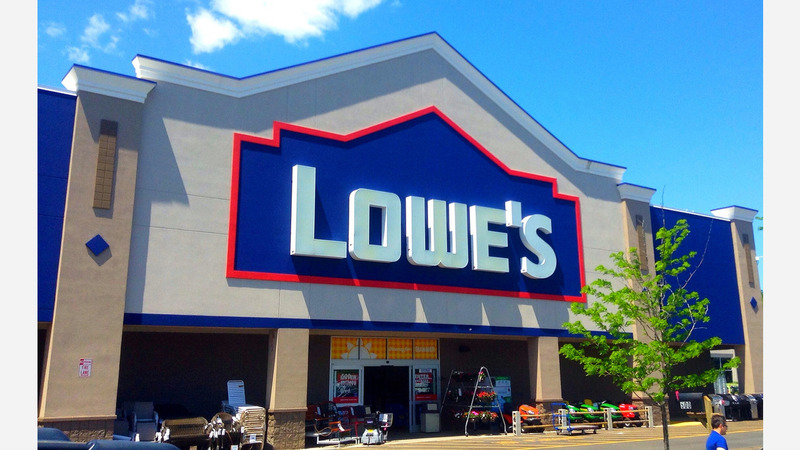 Lowe's is seeking part-time Customer Service Associates to work in its Cabinets Department. Associates will be responsible for assisting customers with all of their shopping needs, including assisting customers in the selection, demonstration, preparation and loading of merchandise. Associates will also be responsible for responding to customer inquiries. El Pollo Loco is seeking part-time Service Assistants to help prepare food, from salsas to chicken. Other duties may include keeping guests satisfied with a clean dining room and a well-stocked salsa bar. No experience is needed. For more details and to apply, see the job listing here. Barnes & Noble is seeking a Cafe Server. The individual will sell cafe products and deliver quality customer service. Employees will assist in the daily operations of the cafe and make the store experience interactive and engaging for customers. Baristas will also prepare and serve drinks and food in accordance with health code and cafe standards. The Teller role is a critical position for selected Citi branch teams in helping the branches achieve its sales, service and operational goals. Tellers create and develop a positive relationship with Citi's clients and delivers solutions by identifying referral opportunities for new products and services based on the customer's financial goals. U.S. Vision, the 7th largest optical retailer in the United States, is seeking an Optical Associate who cares about customers. The successful candidate will be self-motivated, organized and detail oriented. The Optical Associate completes paperwork and computer data entries as necessary to place and process orders and perform some technical operations such as making eyeglass adjustments, taking measurements and reading the lensometer.